It was confirmed recently that Gen 3 Pokemon have appeared in the game data so their release is emmininet. There are a variety of Pokemon that people will focus on once Gen 3 is released but king amongst them is going to be Slaking. Slaking looks like a lazy Ape. Slaking is basically the Snorlax of Gen 3 with many of the same attributes. Slaking is a giant, lazy Pokemon. The big difference between Snorlax and Slaking is that Slaking is less of a sleeper and more just plain lazy. As amusing as that is, Slaking is still ultra powerful as it is able to unleash massive amounts of energy it saves in battle. Slaking is expected to have a CP level somewhere in the 5 thousand range. That is right 5 THOUSAND!!!!!!!! To be exact the mathematical expectation for CP is 5441! A 5 thousand CP Pokemon? Yeah this is the weird thing about Slaking. In the games in which Slaking was first introduced he was ultra powerful but balanced by a bizarre ability called "Truant". Truant would only allow Slaking to attack once every 2 turns. This ability helped balance out what would have otherwise been a far too powerful Pokemon. In Pokemon Go though there are no abilities. It remains unclear if steps will be taken to lower the CP level of Slaking (Nerf him) to compensate for not having "Truant". It is also possible they slow his attack speed, or alter his move set. It is also possible that the Slaking could be treated as a Legendary Pokemon. WOW check out with these fun Pokemon Products! Do you need a Christmas or Birthday gift for a Pokemon fan? We have some awesome Pokemon toys and merchandise for fans young and old. Pokemon fans love to have something to show their friends and it helps show that you care enough to know what they are into. If you need a gift right now you can also find Pokemon products and toys at Walmart, Target, Walgreens, CVS, and Toys R Us. Now for the ultimate question! How do you beat, kill, defeat Slaking. What Pokemon is a counter Slaking? How do you defeat Slaking? How do you beat Slaking in Pokemon GO!!!! Hot Tip: Generally Try fighting Pokemon! They will get double type damage against Slaking! A lot of the Pokemon you use against Slaking will be similar to what you use against Blissey and Snorlax. Machamp has just become one of the super necessary Pokemon to have in the game. You need him vs Blissey, vs Tyranitar, vs Snorlax and yes now vs Slaking. Find yourself a Machamp Raid or Machamp Nest and build him up. His importance is not going away. Machamp is still the premier of all Fighting Pokemon but you can try others. Another fighting Pokemon to try is Primeape in particular if you do not have a strong Machamp. 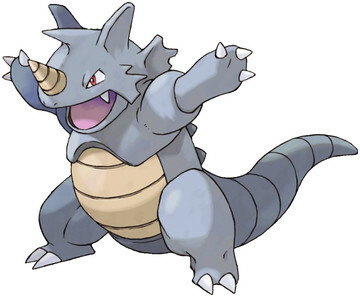 Rhydon is a solid all around Pokemon with strong CP, and a defensive advantage over Slaking. Poliwrath is a fighting and water Pokemon and is high CP to boot. You would want to use a Poliwrath that had all fighting moves to battle vs Slaking as only the Fighting moves would get the boost. Heracross with the move set of Counter /Close Combat. 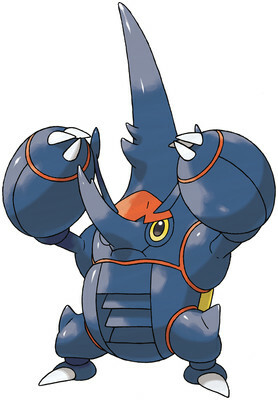 Heracross actually is better than many of these options however it is so rare I struggle to recommend it. If you have a Heracross with Counter / Close Combat then you should bering it out to battle against Slaking. In Generation III one new pokemon with Fighting Moves being added is pretty special and that is Blazken. 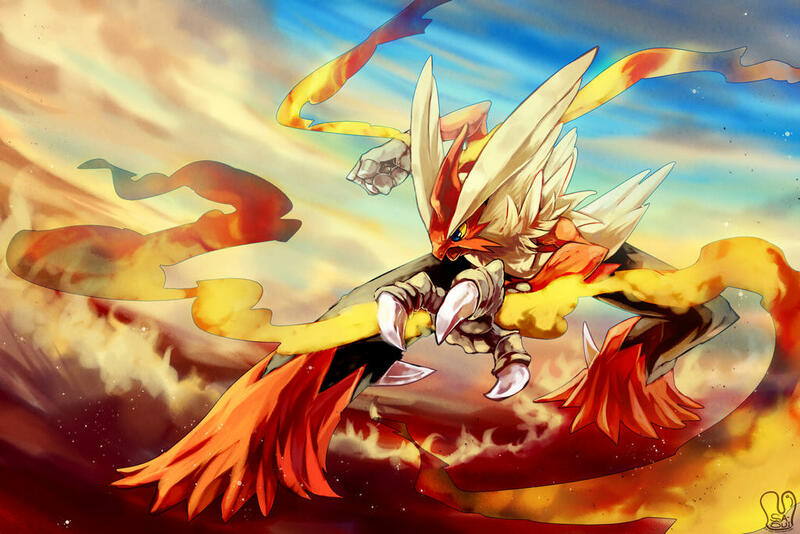 Blazken is one of the Gen 3 starter Pokemon it evolves from Combustken, that evolves from Torchic. Blazken is a Fire / Fighitng Pokemon Hybrid. With a high CP Level a Blazken with Fighting Moves could become the top Fighting Pokemon to use in the game. You will definetly want to hunt down Torchic early on for this reason.